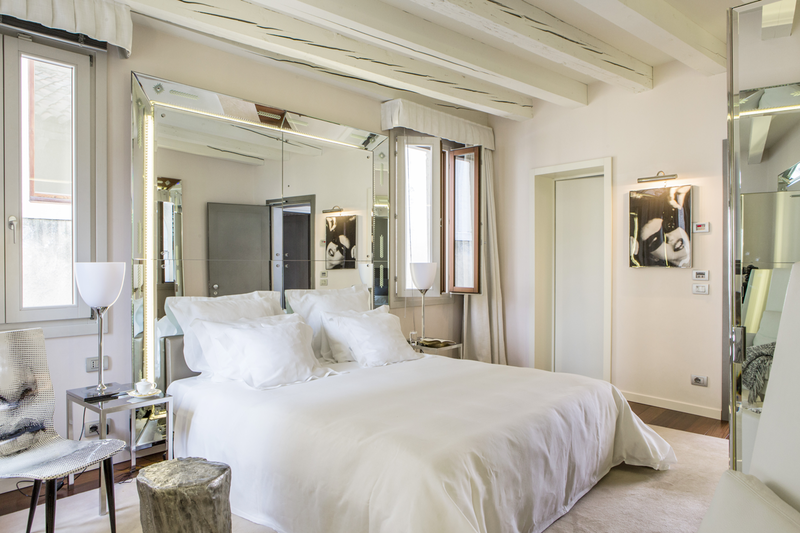 The history of the “Palazzina Grassi” begins in 2008 when Emanuele Garosci, entrepreneur from Turin, arrived in Venice and decided to create the best hotel he has ever seen and imagined Philippe Starck as the only creative able to bring this new dimension in the local landscape. 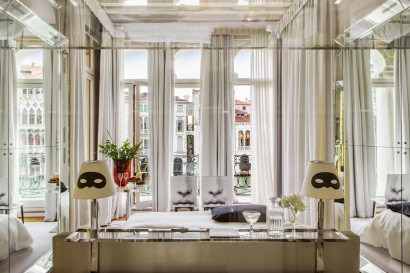 The story continues with the current owners who take over in 2016 and chose the black mask as symbol of the hotel suggesting that here Guests may be whomever they want — be it a showy bon vivant or a hidden nomad. 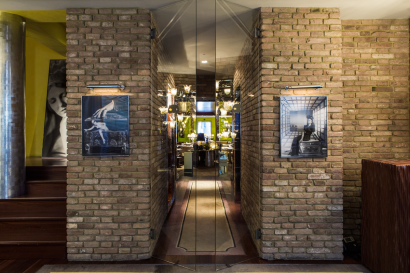 The goal is to provide the most sensitive and curious visitors a place capable of projecting inside and outside the hotel on Grand Canal what the town has been and can be, and make every guest feel like ‘temporarily Venetian”. A historic building full of atmosphere, as well as an idea of reception and concierge which propose always different experiences. 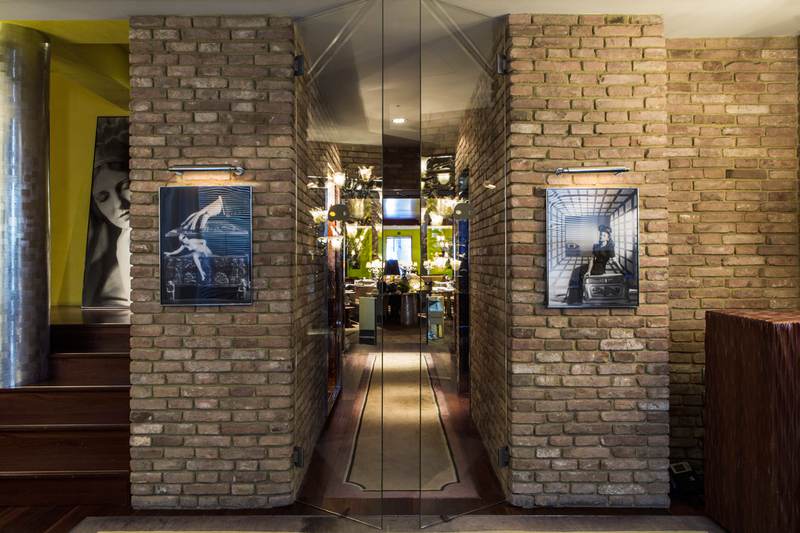 First Italian hotel designed by Philippe Starck, it merges traditional Venetian materials and decorations (mirrors, mahogany, glass and old bricks) with the most innovative contemporary design. Personalised services for our guests who can choose among unconventional tours and experiences. Far from the madding and tourist crowd, in the most artistic district of Venice, where you can find small art galleries and shops, but close to the main attractions and key sites. All rooms and suites have king/queen size beds. 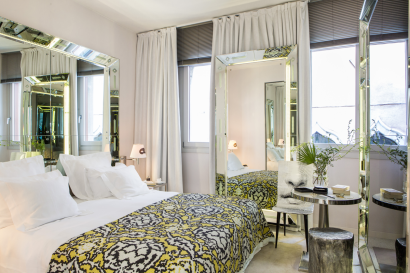 They feature typical old Venetian materials like mirrors, “terrazzo” and wooden floors combined with a contemporary design and custom made furniture by Philippe Starck. Bathroomshave walk-in showers or few have bath tub and exclusive bath amenities. Facilities: complimentary wifi, flat screen TV, safety deposit box, custom-fitted pillows and linen sheets for a good night sleep. • 2 Deluxerooms, with “ calle “ view. • 1 Junior Suite, overlooking Venice rooftops. It features seating area and bathtub. 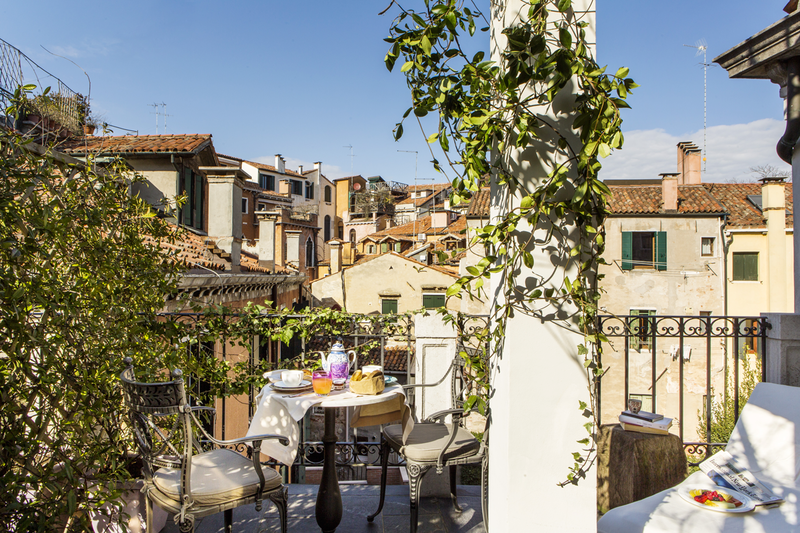 • 1 Junior Suite with terrace, overlooking Venice rooftops. It features seating area, private terrace with table, chairs and sunbeds, bathroom with double sink. • 3 Family suites. Comfortable and spacious accommodation combining modern design elements and Venetian materials. 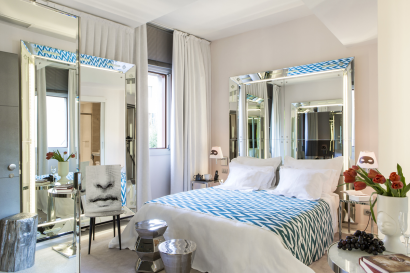 Each suite is composed by a bedroom with ensuite bathroom and a separated living room/bedroom with a spacious wardrobe, a second bathroom and a useful design desk. They can accommodate up to 4 people. • 2 Grand Canal Suites. 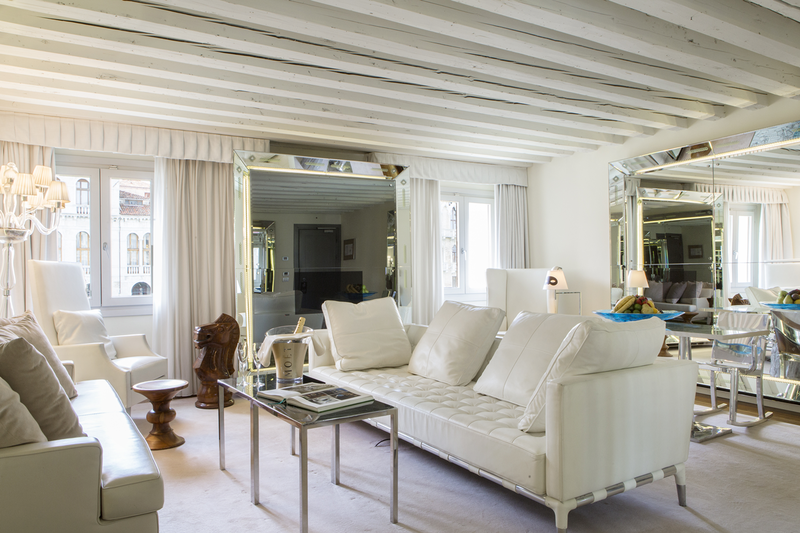 These exclusive suites have a wonderful view on the Grand Canal and on the most beautiful Venetian ancient Palazzi. 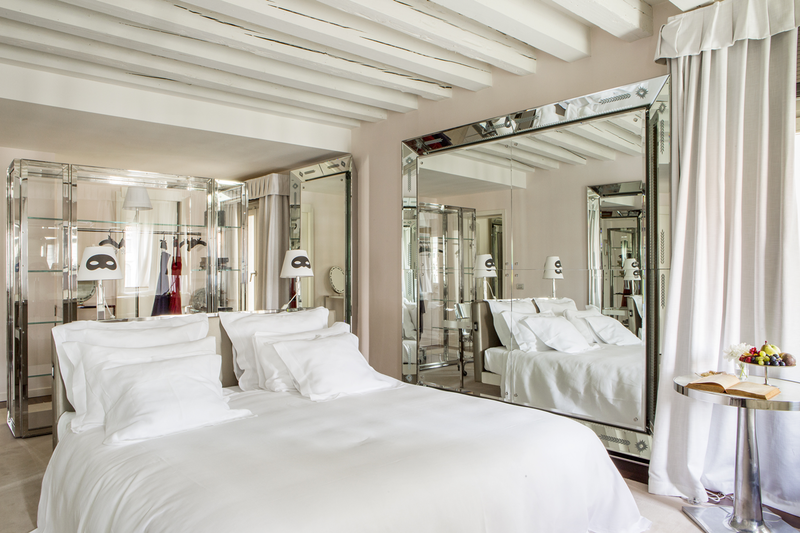 The amazing design of the bedroom and separated living room is a Philippe Starck’s reinterpretation of the old Venetian materials. • 1 Signature Grand Canal Suite. 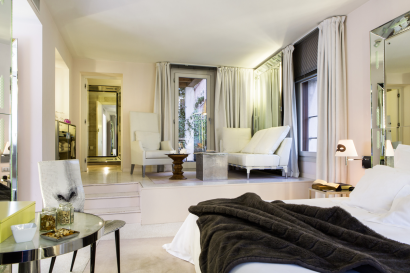 This unique suite is located on the noble floor of the old palace with high ceilings and big Venetian windows overlooking the Grand Canal. The breath-taking view can be enjoyed directly from the comfortable bed positioned in the centre of the room, or from the exclusive balcony, for an experience guests will never forget. • 1 JD Suite. 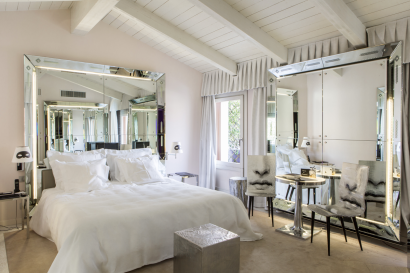 JD Suite has been Johnny Depp’s residence for 3 months. This amazing suite on two floors, with spectacular views on the Grand Canal is composed by two bedrooms, two living rooms with design furniture, two bathrooms, one with shower and one with bathtub and can comfortably accommodate 4 people. Definitely the best space to fully enjoy glamour of the interiors and splendor of the views. • G-House (Dependence). An independent house, located between the hotel and Palazzo Grassi, designed for guests who want to discover Venice in a more original and ‘solitary’ fashion. G-House extends over three floors, linked by a staircase lined with pictures that perch on the steps. The first floor houses a surprising living room flanked by a lively kitchenette characterized by a real ‘fresco’ of cooking utensils that hang from the wall. 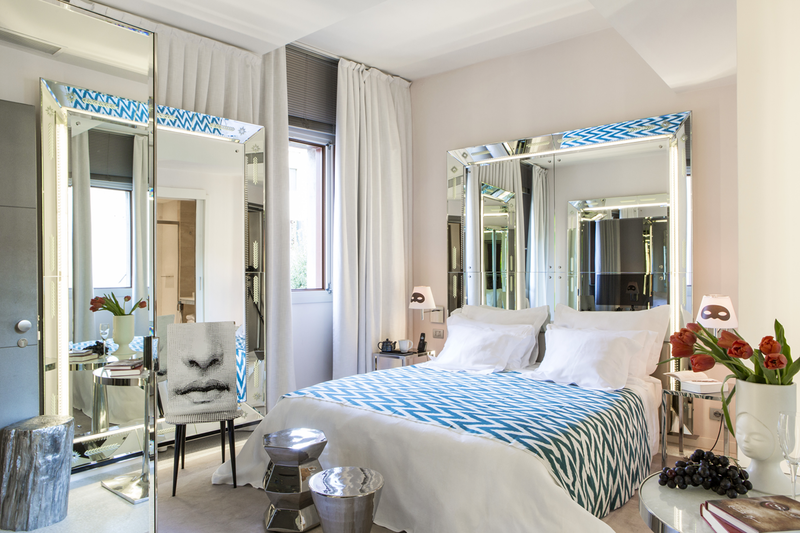 The mirror-lined master bedroom (with ensuite bathroom) is also on the first floor. On the second floor is a large double bedroom with bathroom, while the third floor is arranged as a living room (which can be converted into an additional room) with pale-coloured decor and vintage furniture. This room opens onto a large terrace, where guests can relax in the open air while enjoying a truly unique view. G-House is a home from home with an authentic charm all of its own. Here guests can benefit from all hotel facilities (concierge, daily maid service, laundry service). 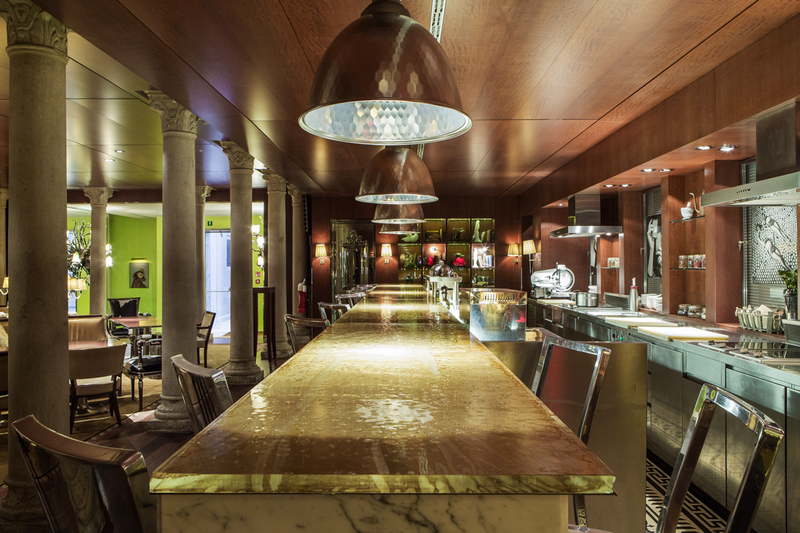 The Restaurant — On the ground floor of the hotel, it features a show kitchen where guest can interact with our chef. The chef offers guests a cuisine that constantly selects all the best local ingredients. He revisits old recipes and reinvents them. The restaurant constantly seeks the region’s unique products and ingredients. 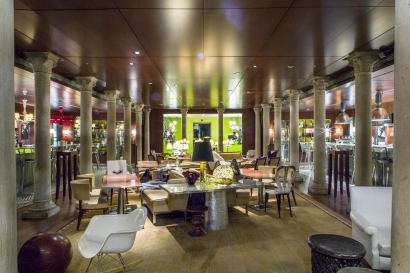 • Party: during the year many parties take place at Palazzina Grassi, from small private parties, to the most exclusive events during Biennale and The Film Festival, when Palazzina Grassi becomes the hot spot for celebrities and international stars and djs. • Incentive: possibility of exclusively occupy this extraordinary location is a perfect solution for many companies around the world. In this way they will organize events and incentives for a small group of managers. 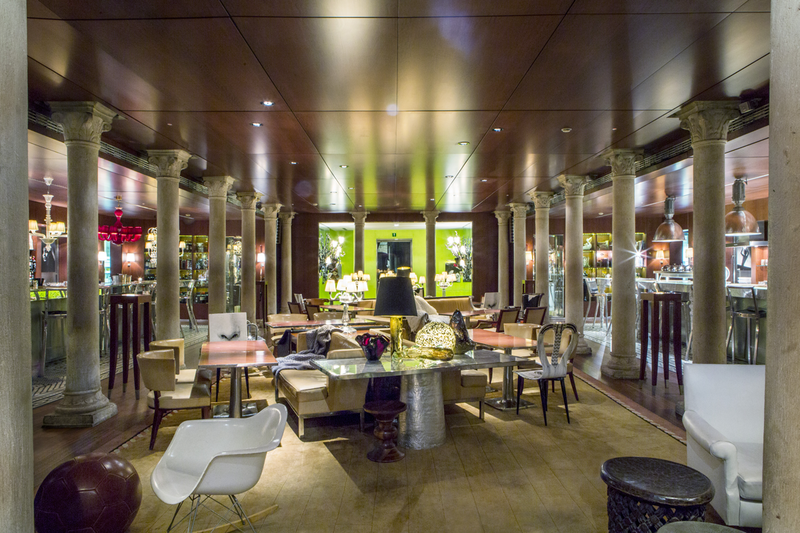 Since 2010: over 1.000 publications in about 50 countries wrote about Palazzina Grassi 2010.